The Movement of the Supernatural is spearheaded by Apostle Nicky vd Westhuizen and is a movement that brings the Supernatural presence of God into the here and now! 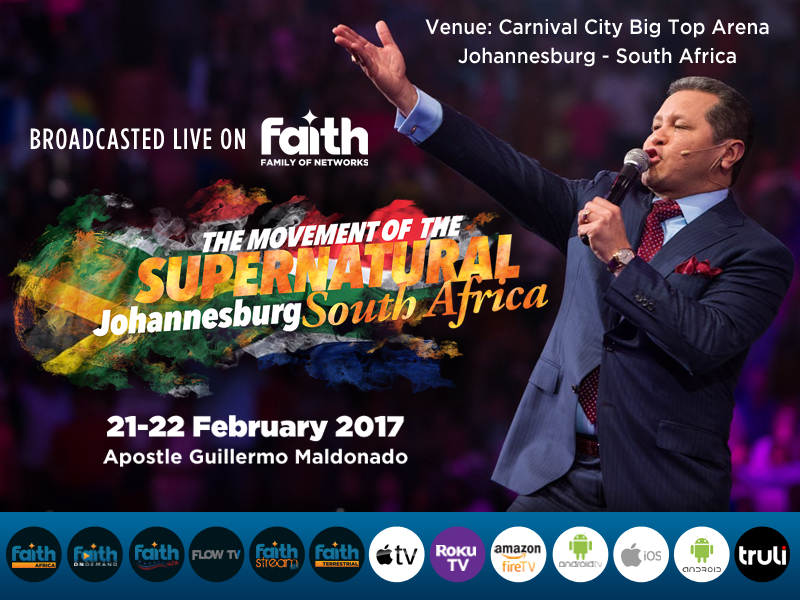 The Conference is a meeting point of the nations where entrepreneurs, believers, governmental and spiritual leaders come for a fresh encounter. People from over Africa and every walk of life intimately experience God.